Want to give both a fun and educational gift to a student? Well, if you know a child who loves games, you have come to the right place. Our games are unique because they teach students math and history in an entertaining and interactive way. Research shows that educational games have real benefits for children. In fact, learning through online games strengthens children’s memories, computer skills, and problem solving abilities. Follow these easy steps to gift a game! 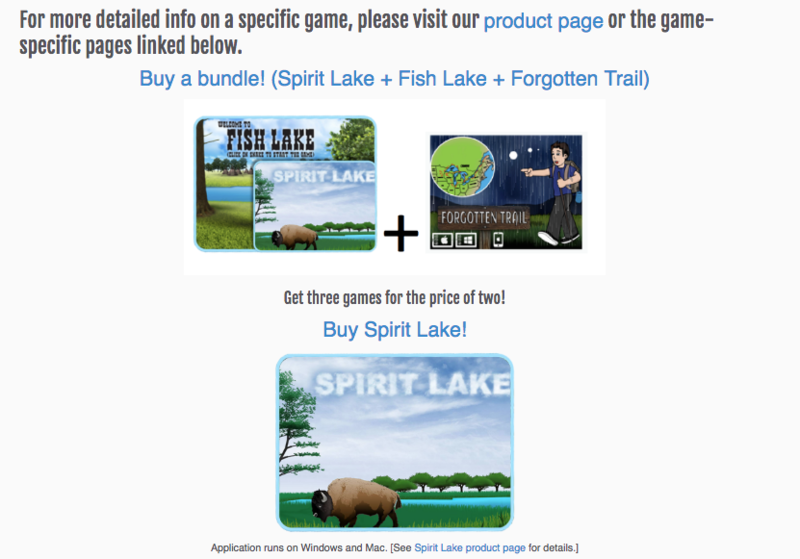 You can find our “buy“ page where it says “Buy Now” under the “About” tab our website. Click on the name or picture of the game you want to give. 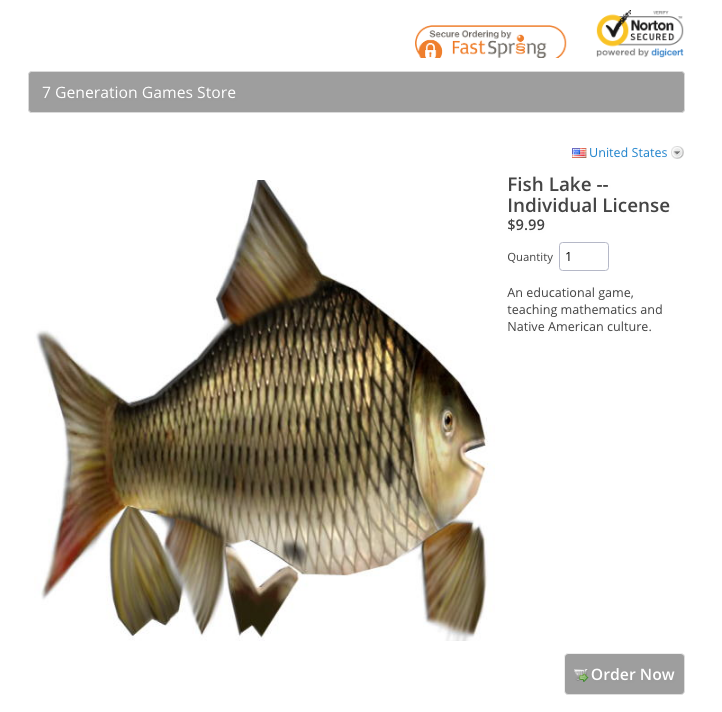 You can learn more about our games by reading our products page. 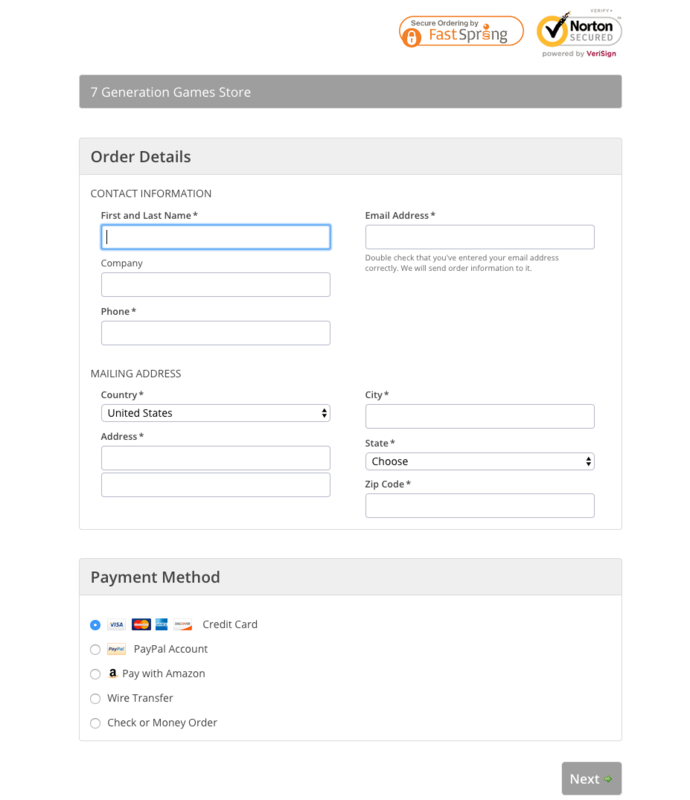 If you are interested in gifting multiple games, click the “buy a bundle” link at the top of the buy page, which is three games for the price of two. You will be taken to another page where you can fill in your contact information and billing address. We recommend that you use your own email and name because it eliminates the email going to SPAM folders and your recipient seeing that you’re the one who gave the game. Then you will receive an email that you can forward to them with a nice little note (and they won’t see the purchase price). 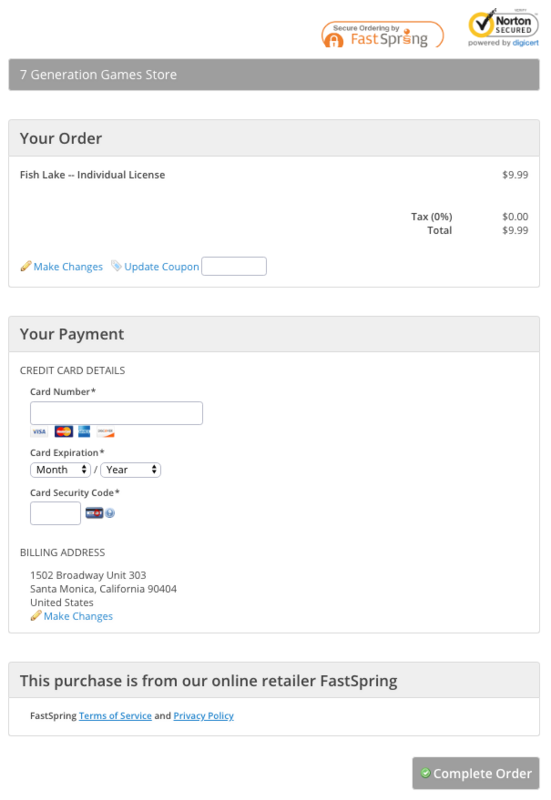 On the next page, depending on your method of payment, you will be prompted to insert your credit information or login to PayPal or Amazon to pay. If you are paying by wire transfer or check/money order, you don’t have to fill out payment information. After reviewing your order, click on “Complete Order.” You will receive an email with your order details. You can then forward that email to the intended game recipient – we’ve even made a couple of festive video eCards you can include (here and here).